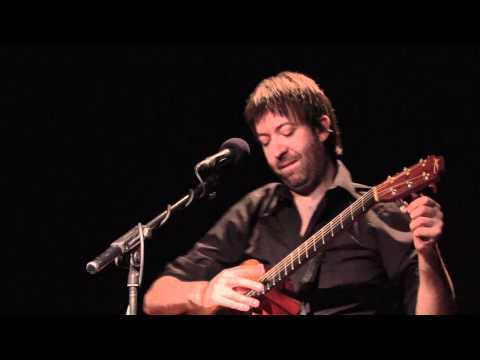 Acoustic Guitar, Acoustic Guitar Percussion, Vocals: Jon Gomm. Recorded at the Northern Film School, Leeds, UK. September, 2011.